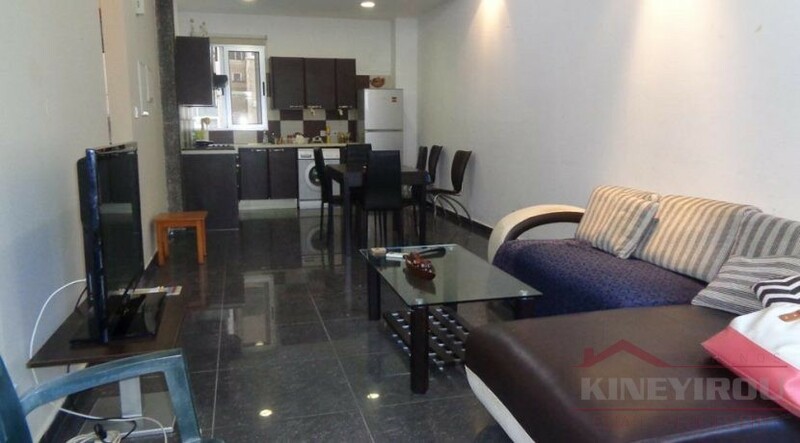 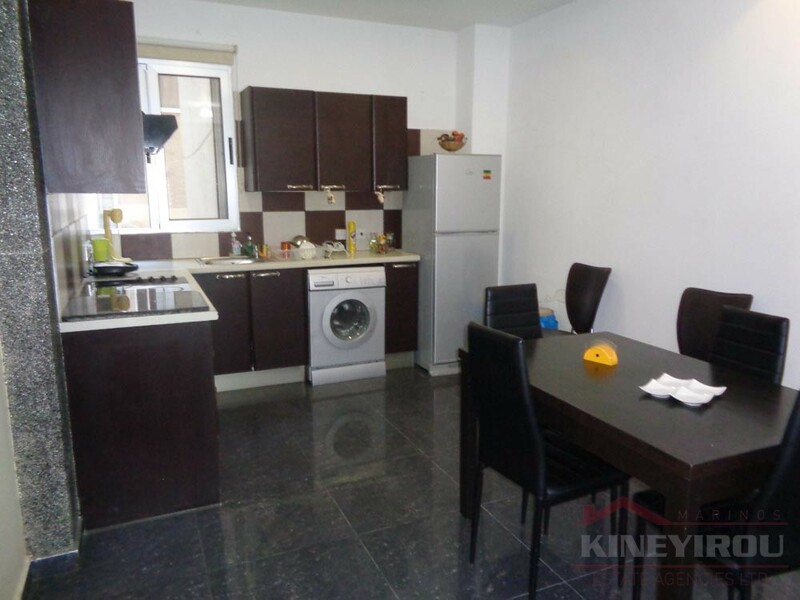 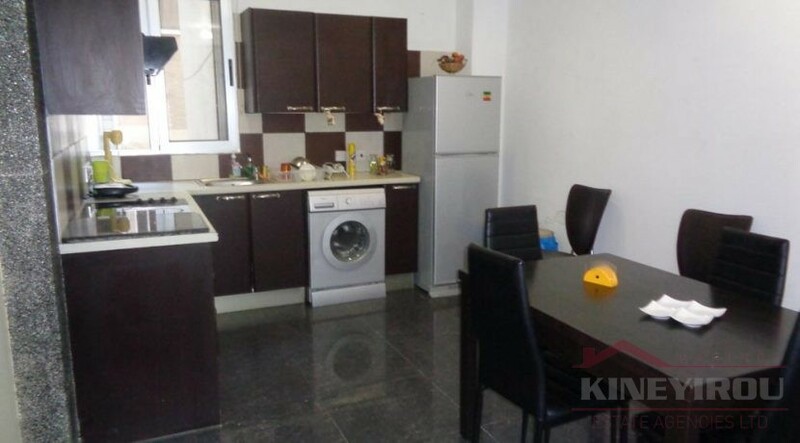 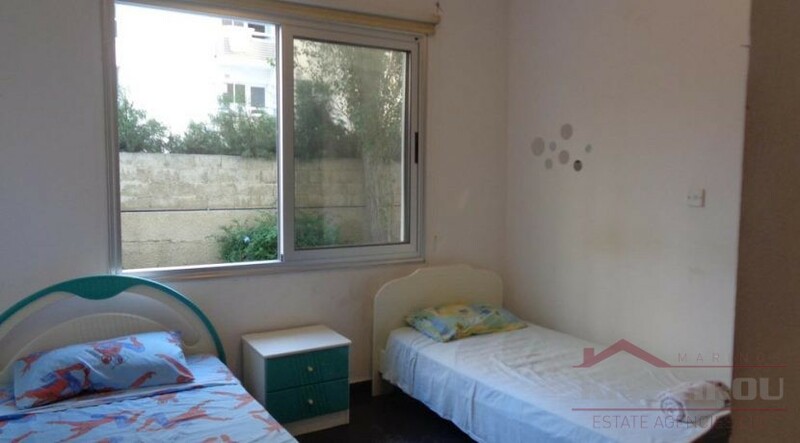 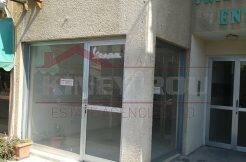 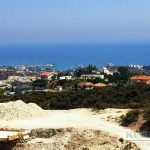 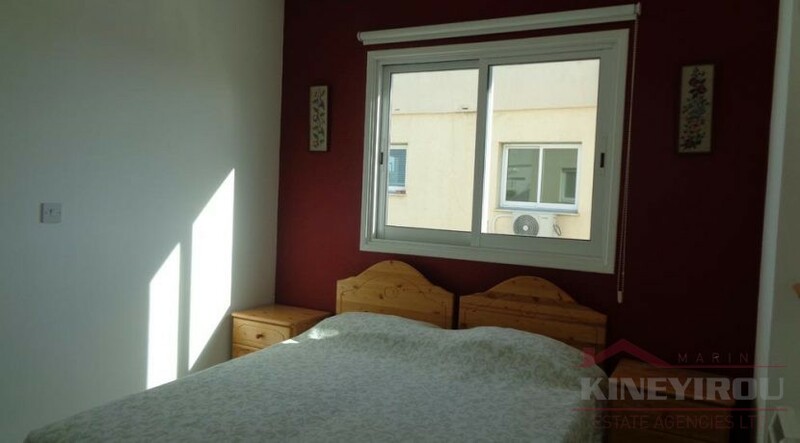 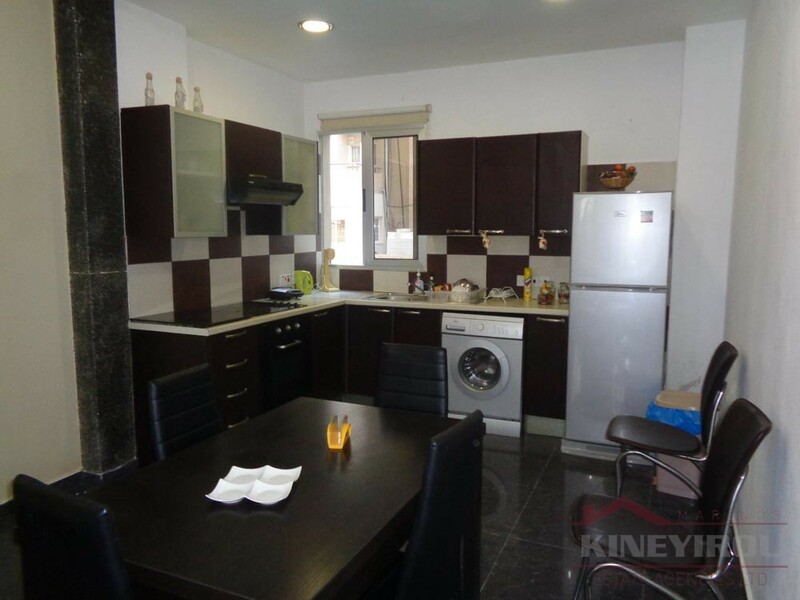 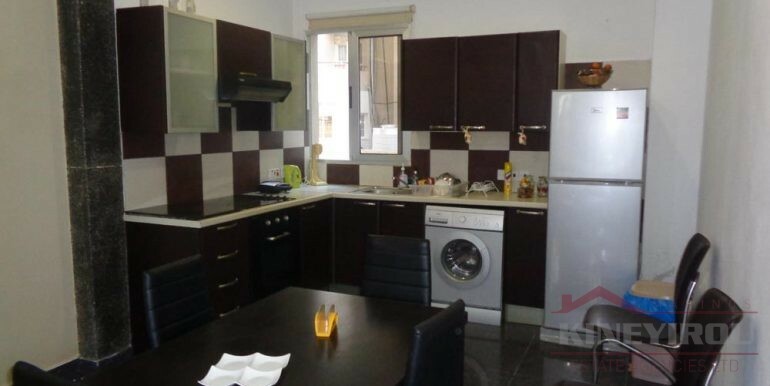 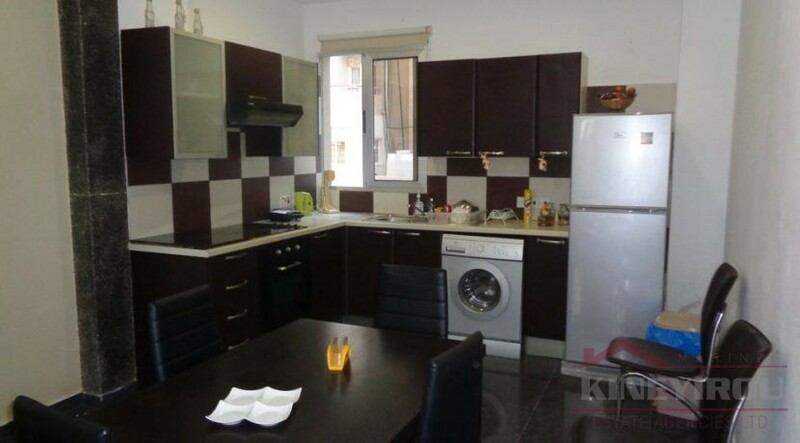 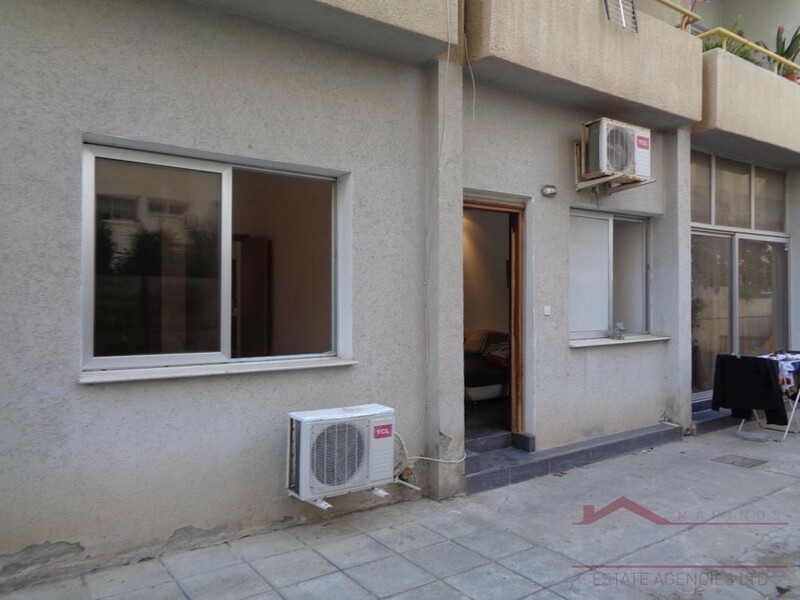 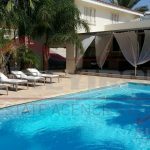 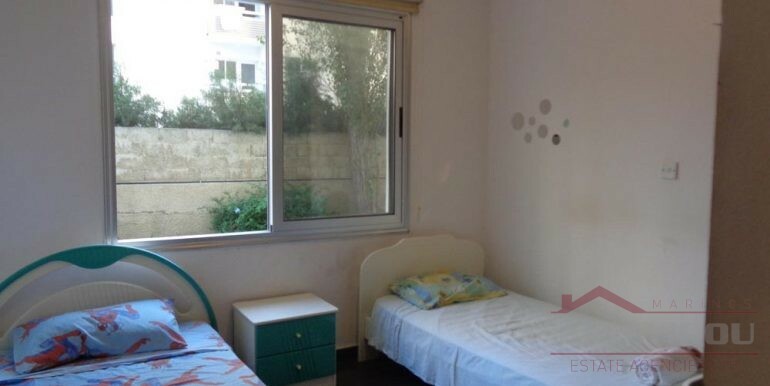 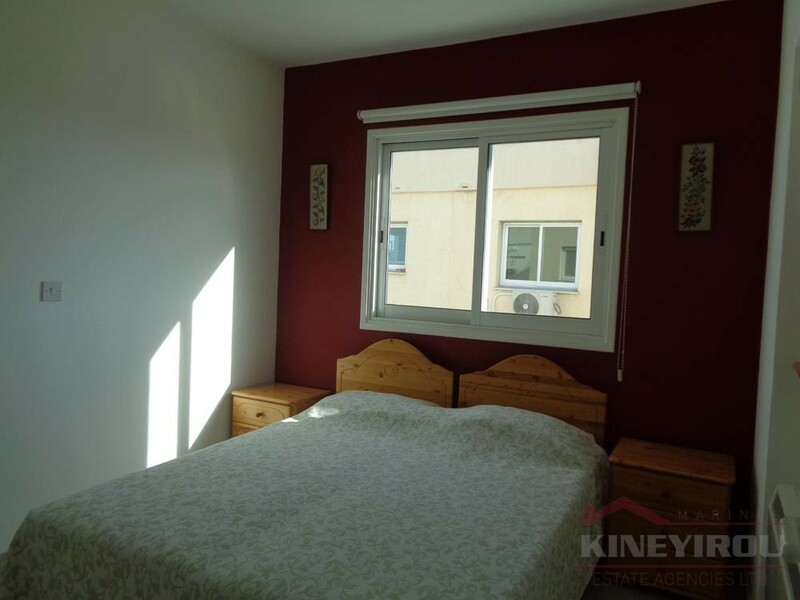 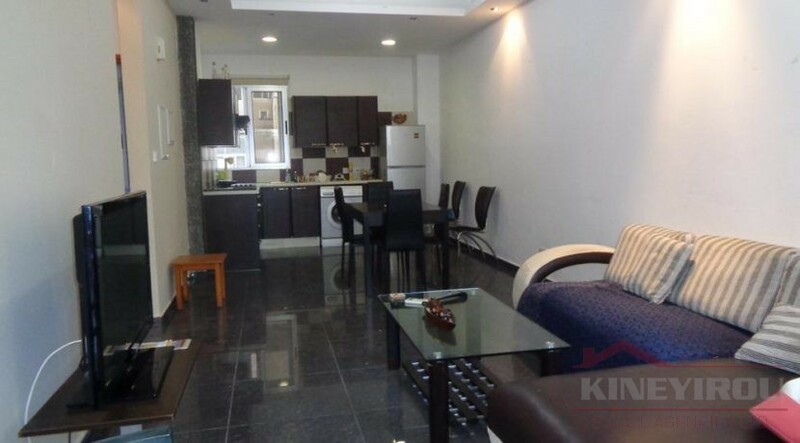 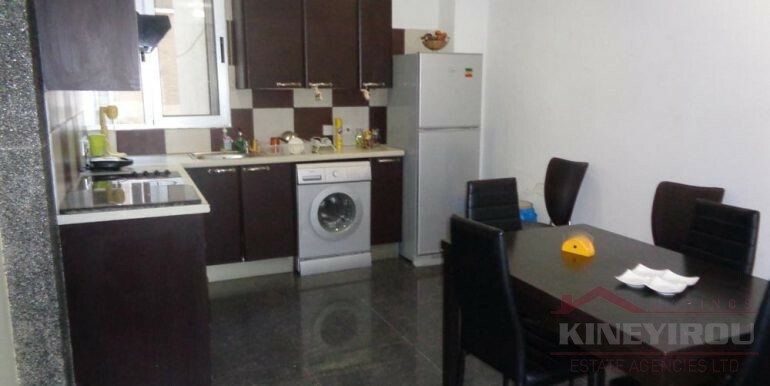 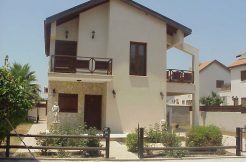 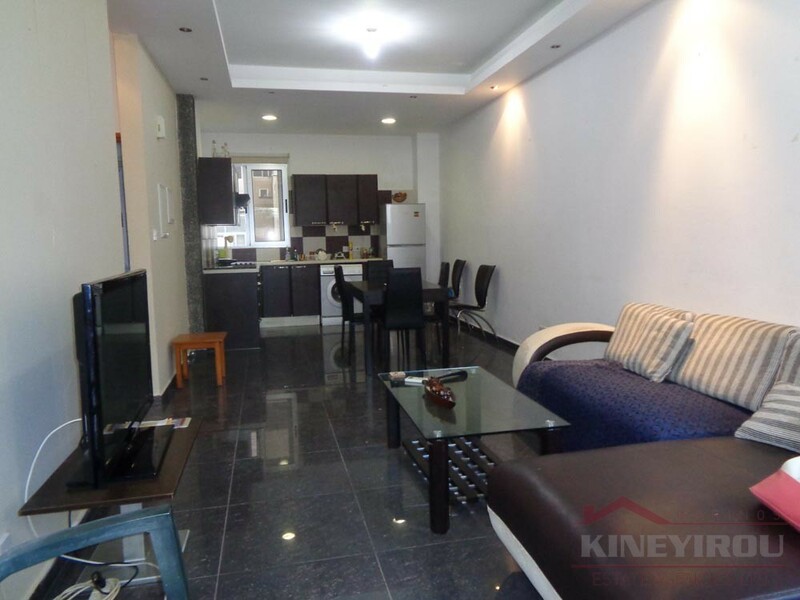 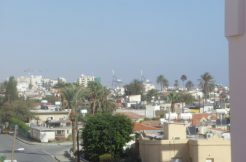 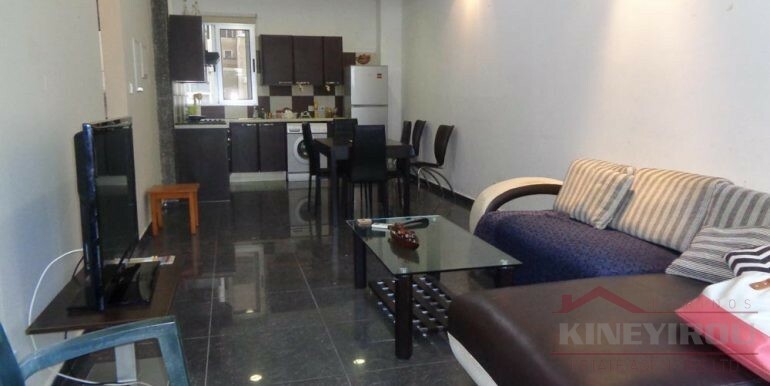 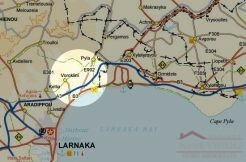 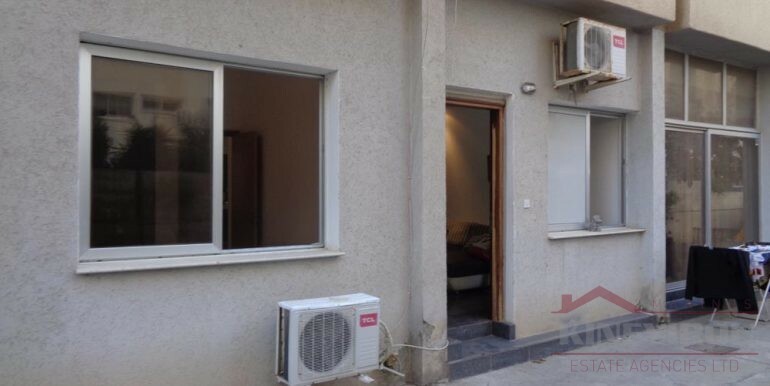 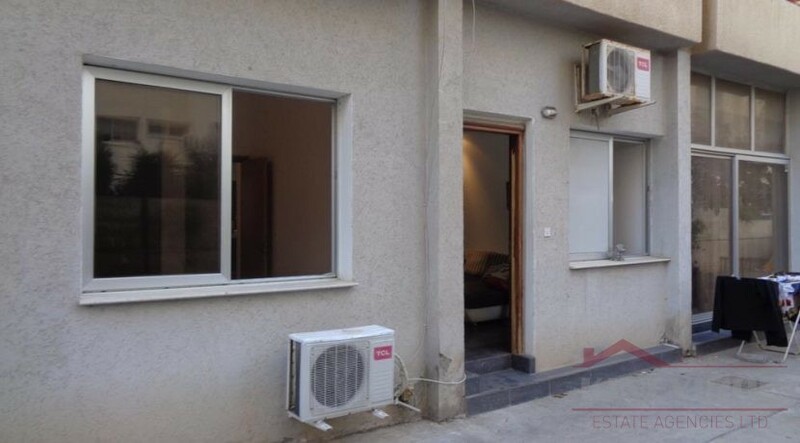 Beautiful 2 bedroom ground floor for sale located in Makenzy area, in the center of Larnaca. 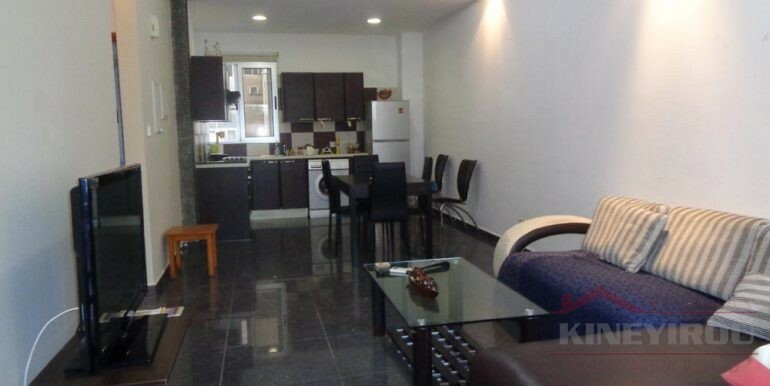 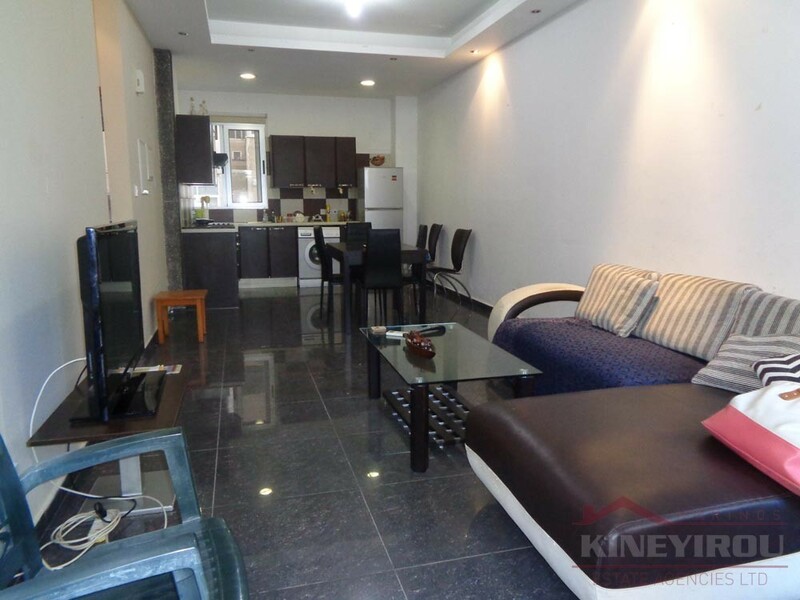 This apartment comes fully furnished and a open plan kitchen. 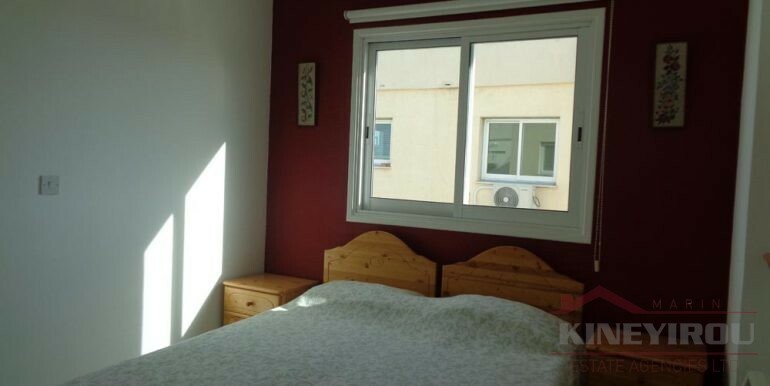 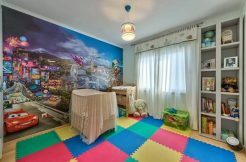 Also it has a en suite bedroom and fully renovated . 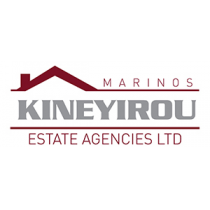 Whether you are looking for a permanent residence or a holiday home this is the perfect solution. 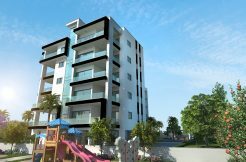 It has title deeds.